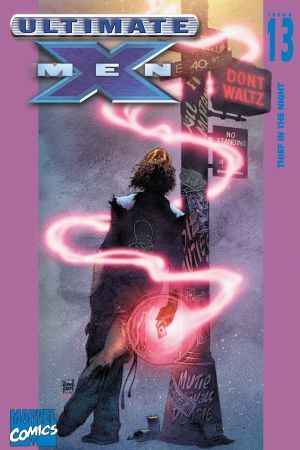 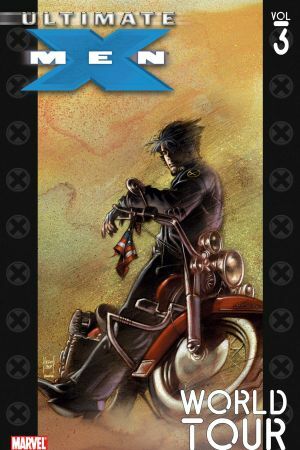 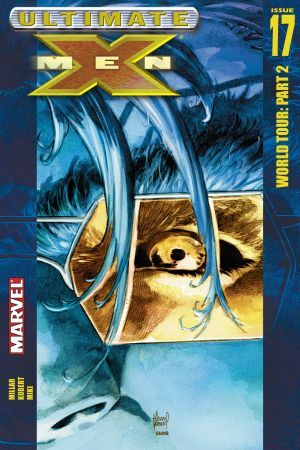 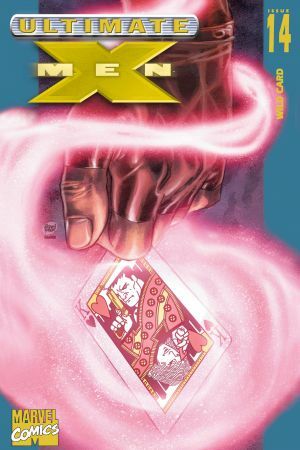 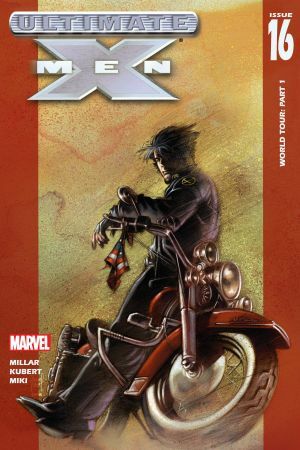 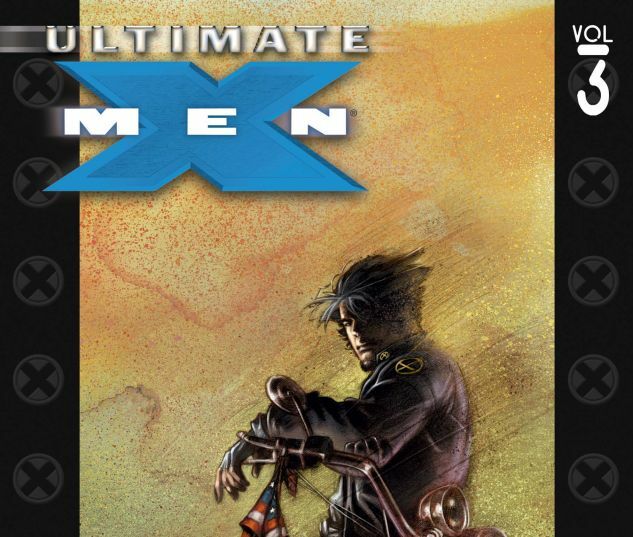 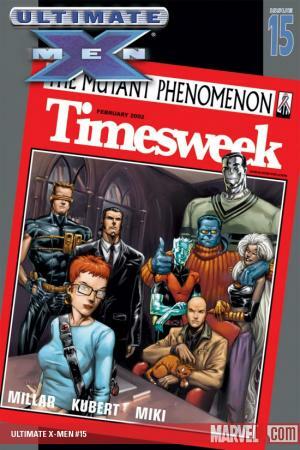 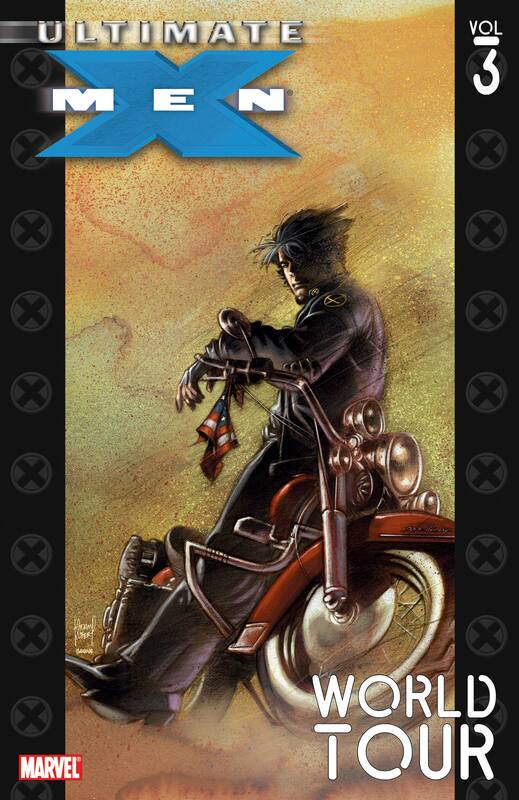 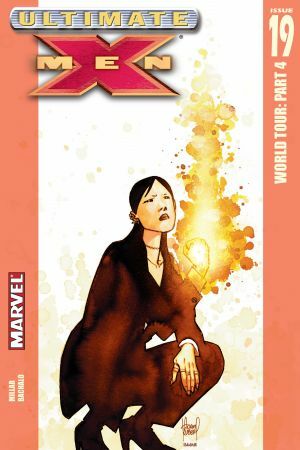 The X-Men embark on their first-ever field trip trying to follow Professor Xavier's dream to spread peace. 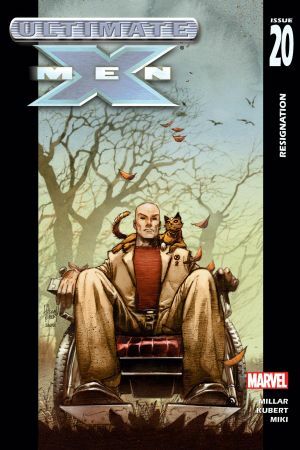 But, while traveling the world on his author tour, Professor Xavier's greatest secret is exposed. 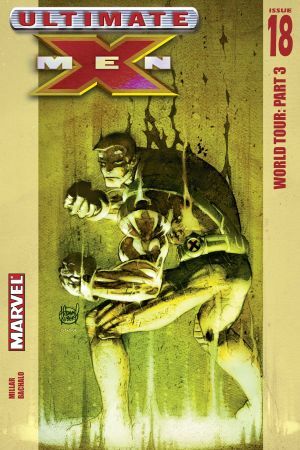 And they soon learn that human hostility towards mutants is not limited to American soil.